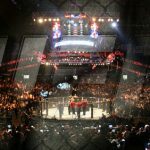 To many, Anderson Silva’s UFC 112 fight was a major disappointment. And many people are tuning in the watch the disappointing video of Silva’s performance. 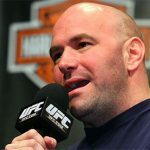 No surprise that the most disappointed person after the fight was Dana White. White called the match a disgrace, and exchanged a fiery tirade with Silva’s representatives. While he may have had just cause, White may want to chill out just a little bit, controversy might just be what the doctor ordered for the UFC. Read more. 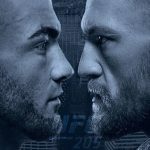 UFC 196 Predictions – What Have You Done To My Main Event?